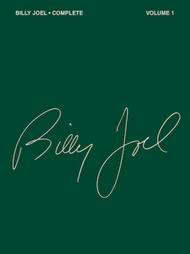 By Billy Joel. Piano/Vocal/Guitar Artist Songbook. Soft Rock and Pop Rock. Songbook. With vocal melody, piano accompaniment, lyrics, chord names, guitar chord diagrams and contents by album. 304 pages. Published by Hal Leonard (HL.356297). Over 50 songs from Joel's first 5 albums now revised to include all the songs from Cold Spring Harbor. Songs include: The Entertainer * Honesty * Just The Way You Are * Movin' Out (Anthony's Song) * Say Goodbye To Hollywood * The Stranger * Vienna * and more. Two, which has a green cover. Not sure this was intentional Bait and Switch, but their failure to distinguish separate volumes of the same collection and send whichever book they feel like sending is pretty slack. Does not make me want to use this company again. , the Stranger, there are soooooooo many awesome songs in here. they're only averagely hard too! I'm not sure if all the transcriptions are perfectly accurate (get his keyboard book if that's what your after) but if you want to add something awesome to your music collection then GET THIS!!!! i promise you WIL NOT regret it ever!!! u wil thank me 4 telling u 2 buy this!!! 21 of 50 people found this review helpful. 32 of 54 people found this review helpful. plays but it doesn't include the keyboard solo part way through Angry Young man). The Billy Joel Rock 'n' Roll also has exactly the same versions of prelude/angry young man. Scenes from an Italian restaurant is very good, though it misses one instrumental (but includes pretty much all the good bits and and it's fairly easy to pick up and play while still sounding really good) If you want 'Piano Man' then get the Billy Joel Keyboard book, every other version in the other books is miles off what Billy actually plays. 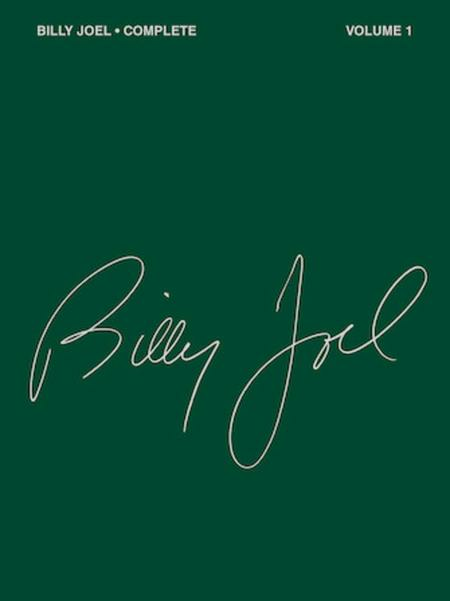 If you were to get one Billy Joel book, then get this one. 42 of 78 people found this review helpful.